The Nerd Manual: Superpowering Girls! The Nerd Manual is meant to be both a useful resource for nerds and a guide for the people involved with nerds. If you're a nerd you can find information here that will help you improve your life and perhaps better understand yourself. If you're close friends with, dating, or married to a nerd, I want to give you insight into things nerds do that a lot of people have difficulty understanding. Not sure if you're involved with a nerd? Read this article to find out more. I hope to avoid offending anyone--either nerd or non-nerd--but please understand that the manual will get into some sensitive topics, stray into contentious territories, and even use stereotypes to illustrate points. It's OK to disagree with something, but keep your comments civil. The Women's Media Center and BBC America had a question: what are the roles for women and girls in science fiction and superhero films and television? Actually, they had several questions about the visibility, inclusiveness, and representational presence--or absence--of women in the superhero genre, and what that means to the imaginations of viewers and readers. The answers come in a series of reports that seek to expand the diversity and representation of women and girls in front of and behind the camera. The first report “SuperPowering Girls: Female Representation in the Sci-Fi/Superhero Genre” considers how the depictions of women on screen impact girls between the ages of 5 and 19. Well, here's the obvious one: kids want to see heroes who look like them. But there was also a desire to see more female heroes across every demographic, even among boys. The study found that heroic representation can impact kids' confidence and self-image, as well as influence their career choices. Another finding: teen girls are significantly less likely than teen boys to describe themselves as confident, brave, and heard, and this is even more significant among girls of color. 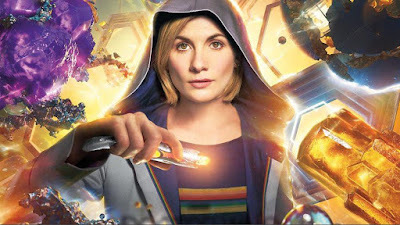 Fortunately one of our favorite time traveling heroes is ahead of the game and recently regenerated as a female, and 81% of the girls surveyed said that seeing a female Doctor on Doctor Who makes them feel like they can become anything they want. You can download your own copy of the report from the WMC Reports site. Comments are actively moderated. Keep it civil. 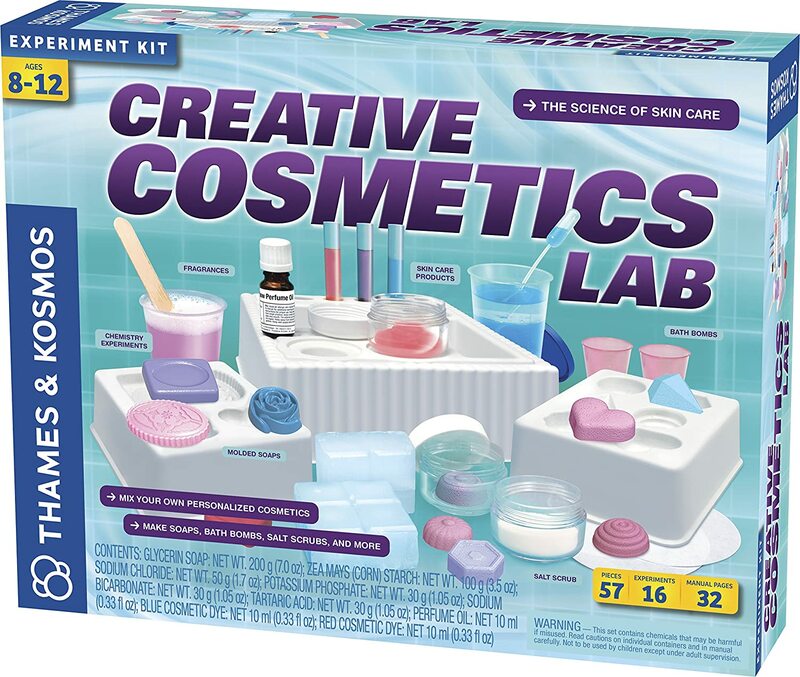 Creative Cosmetics Lab by Thames & Kosmos: Conduct 16 experiments to create cosmetic products like soap, shower jelly, lip balm, and fizzy bath bombs. The set comes with enough ingredients to make all the items in the experiment book, and instructions on how to make your own experiments from items purchased at your supermarket. The target audience is 8 years and up, but older "kids" will enjoy experimenting with this kit as well. 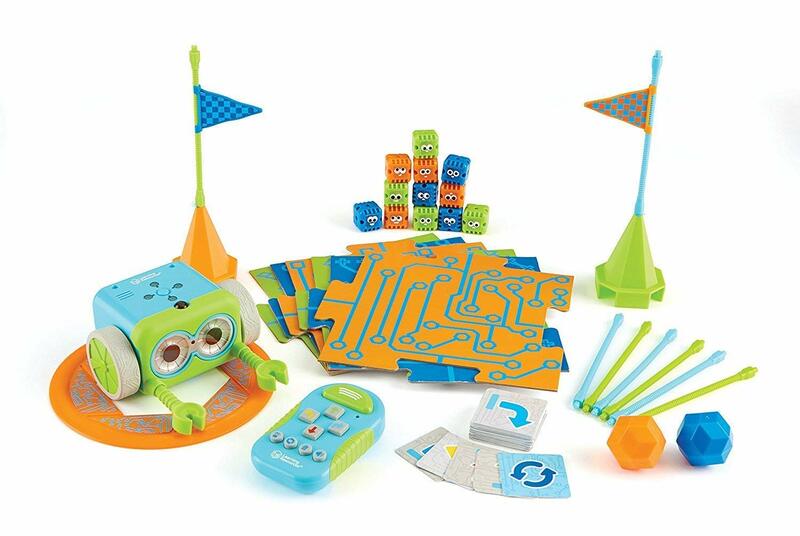 Botley the Coding Robot Set: Botley is cute as heck and ready to play. You don't need a computer, or even download an app to your phone, the coding device is a handheld remote with, believe it or not, actual buttons. This is the perfect first coding bot for a young child, and could lead straight into Lego Mindstorms and perhaps FIRST robotics later on. Why Do Nerds Like Star Wars? Nerd Q&A: What's up with Nerds and Inhalers? Nerd Q&A: Why Are Smart People So Quiet? Why Do Nerds Like Swords? Is there a "Geek Manual"? Given that the majority of nerds are male, this manual will often refer to nerds with the male pronoun. This is not meant to marginalize female nerds, nor is it a statement about feminism, chauvinism, or any other -ism. It is simply a way to keep things simple. All content © B. Drew Collier unless otherwise noted, and may not be reproduced without permission. Powered by Blogger.